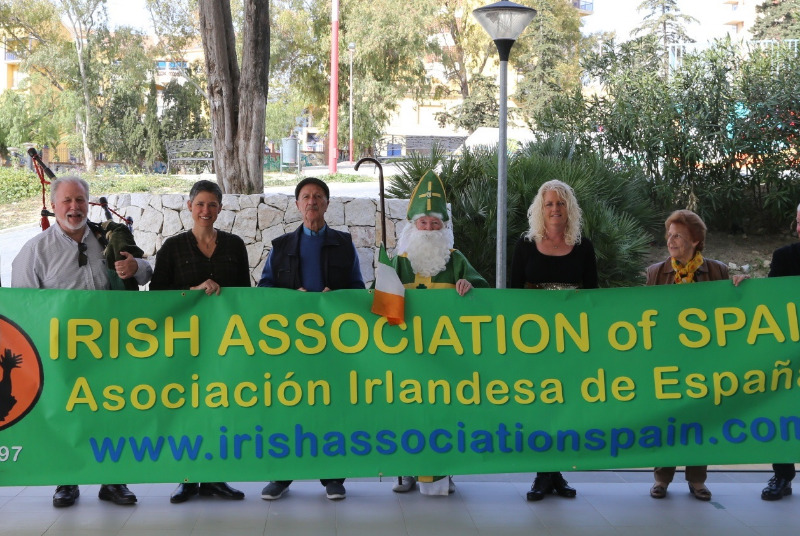 The Foreigners’ Department meets with Norwegian residents of Benalmadena. 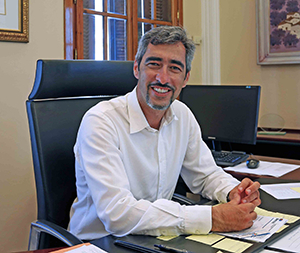 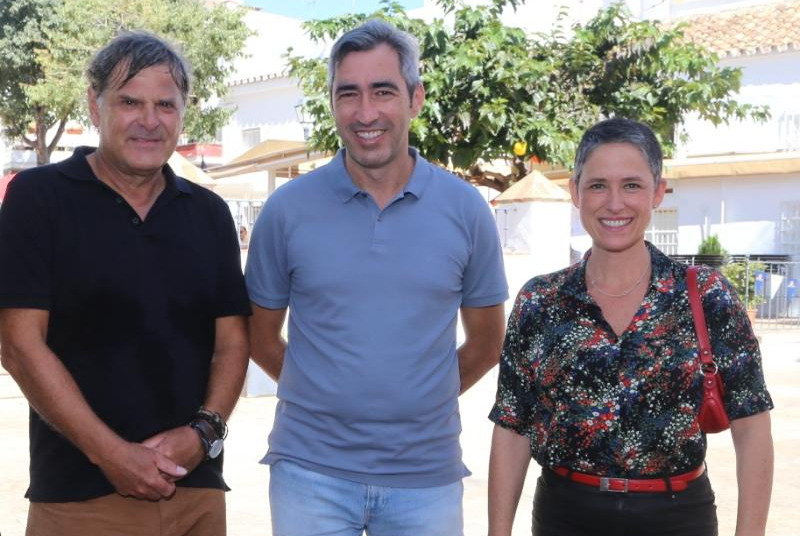 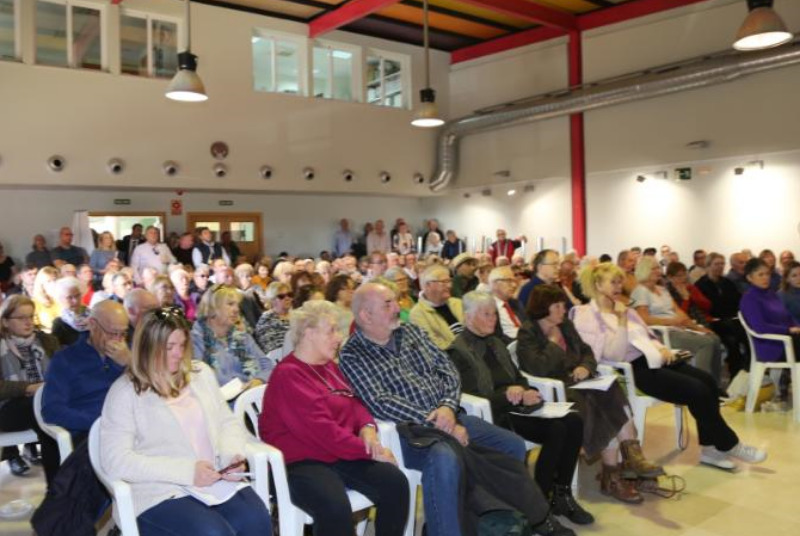 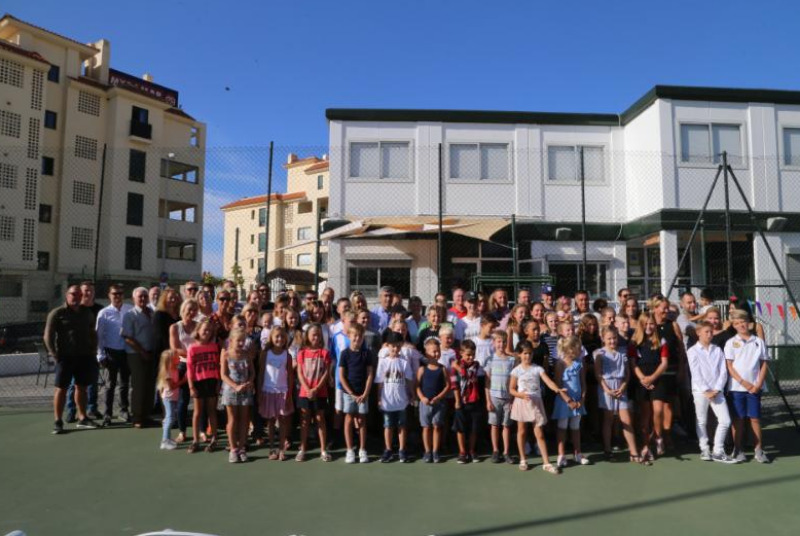 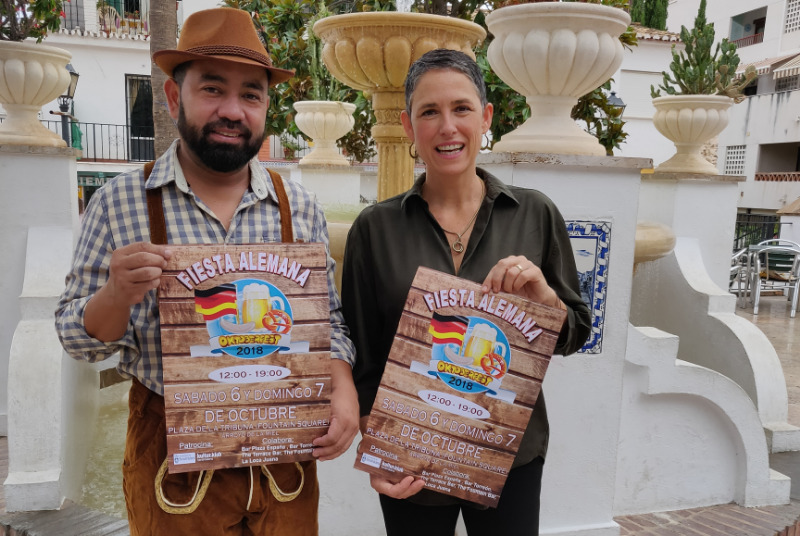 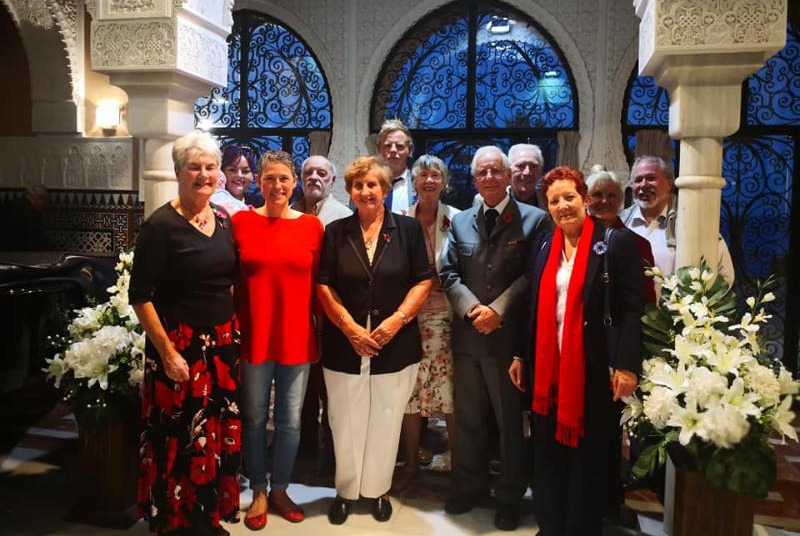 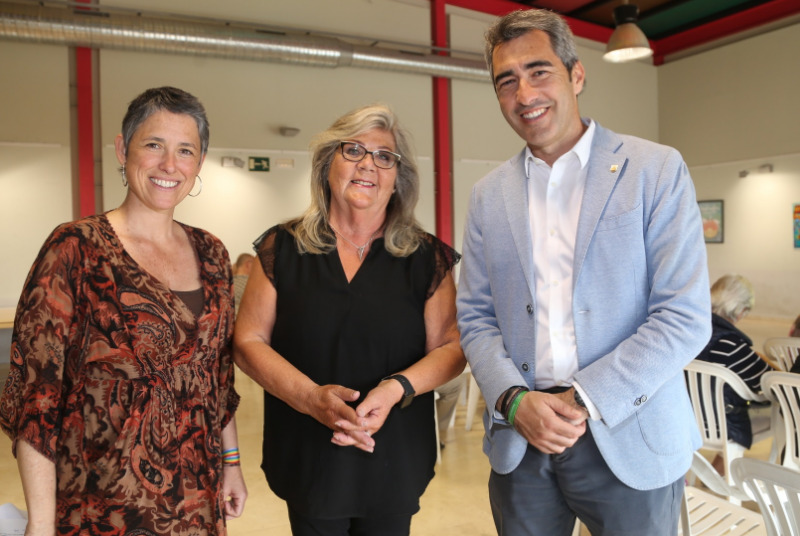 The councilor for Foreign Residents of the Town Hall of Benalmadena, Adolfo Fernandez, met with around hundred Norwegian residents of Benalmadena as a part of a round of contacts with the foreign - resident community organized by the Foreigners’ Department. 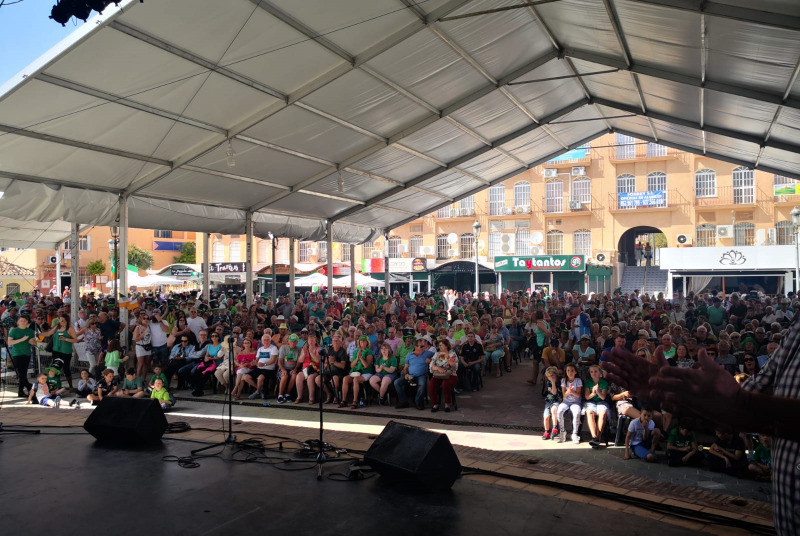 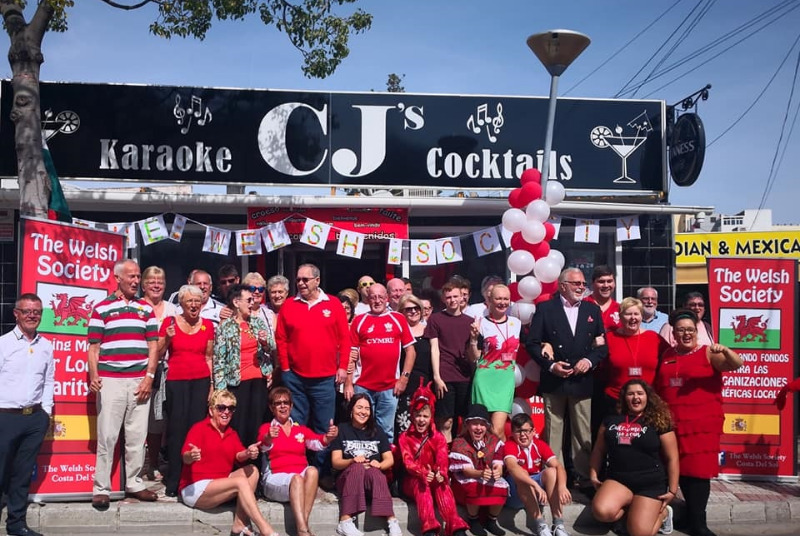 One of the councilor’s most important messages for the foreign residents was the importance of integration in the local community.